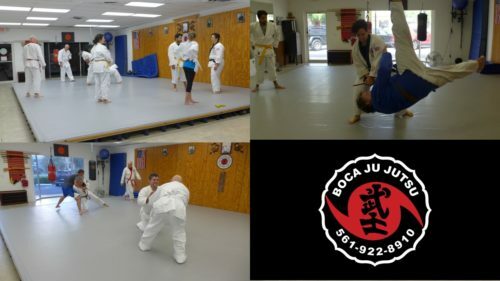 Please refer to our website (www.bocajujutsu.com) and/or our Facebook page at Boca Ju Jutsu. 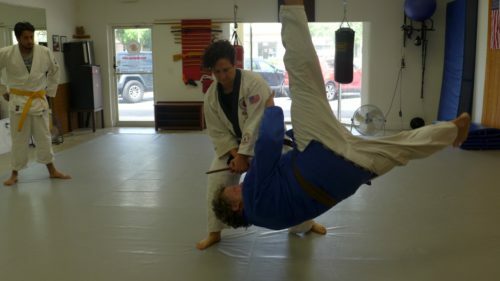 For further details of what we have to offer, our website had detailed information of what programs we have, what we teach, and many action photos. We also have many videos available on YouTube for anyone interested. 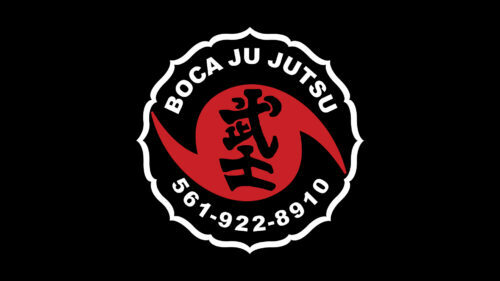 Please call us if you desire, or if you want to visit us in Boca Raton, FL., call us at (561) 922-8910.